Despite the rise of technology influencing the gambling industry, making online UK casino games more popular, there are still many people who focus their gambling efforts primarily on betting. However, despite sports betting being the most common, there have been many ‘strange’ bets throughout history. A very brave man in 2004 placed history’s biggest roulette gamble when he took his entire life savings and put every penny of it on a single roulette spin in Vegas. The £135,000 bet on red very luckily came up and Ashley Revell managed to double his money. However, an even braver man called Andrei Karpov actually bet his wife in a game of poker against Sergey Brodov. His wife, Tatiana, find out and filed for divorce, devastated that he would do something like that. Whilst Karpov lost everything, Tatiana actually was the big winner as she married Brodov, even though he technically ‘won’ her. She claims to be very happy now, but her involvement in this poker game makes it one of the strangest bets ever. In the 17th century, Swiss opera manager John Heidegger was considered to be England’s ugliest man, a reputation that was widely known of. However, a man named Lord Chesterfield wagered that he could find someone who was uglier. After bringing a woman to meet Heidegger, he believed that he had won the bet. However, at the last moment, Heidegger stole the woman’s hat and the image of England’s worst looking man with her hat on caused the woman to faint, leaving Heidegger the winner. A man that indisputably came out on top in a bet was Theodor Geisel. A $5 wager was made in 1960 that he couldn’t write a book using just 50 or fewer completely unique words. 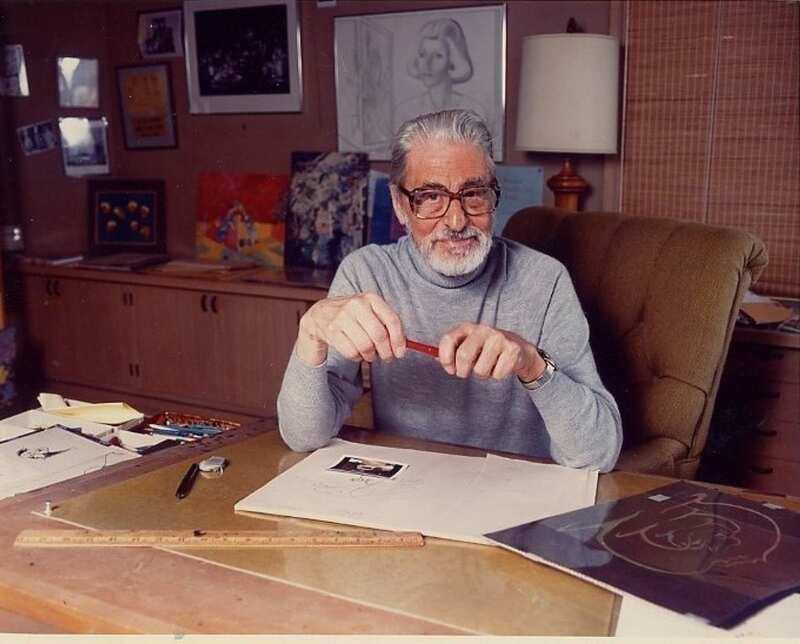 Not only did the author win the bet, but he also wrote one of the most famous children’s books still to this day, which he published under the name Dr. Seuss. The book, as most people know, was called Green Eggs and Ham, and even though Bob Cerf did not pay up you could say that Geisel had the last laugh. A man known for his inclination for ‘strange’ bets is Brian Zembic, a magician and high-stakes gambler who will do ‘anything’ to win a bet. Famously he wagered that for one year he could keep breast implants. He won $100,000 for the bet and even kept them in afterwards, saying that he intended to keep them permanently. Apparently, he has actually made even more money from them by flashing them. Other crazy wagers that he has completed include living in a bathroom for a week, for which he won $14,000. He also lived in a box for a week in order to win another $25,000. That’s dedication. The existence of extra-terrestrial life has long been debated but some people have actually solidified their belief in alien lifeforms by placing a wager for the announcement of their existence to be in the next few years. This is one of Paddy Power’s more unique bets that is consistently placed. The odds are based on the serving President of the United States making a declaration that alien life does exist to the public. 7/1 odds of the existence of aliens being revealed after 2020 reveals that many are not that optimistic about the existence of extra-terrestrial beings. Many people dream of time travelling and a man in Wales seemed to prove the theory that time travel is actually possible by predicting the future and placing a bet on it in 1989. The man strolled into a bookmaker and placed a wager on five things. He bet that the three soaps called EastEnders, Home and Away and Neighbours would all still be on the air. He also believed that U2 would still be together and that Cliff Richard would be knighted by the Queen. He claimed that he thought all 5 of these things would remain the same until the year 2000 and his intuition paid off when from a $30 wager, he won $194,400 at 6,479/1 odds! During the 2014 World Cup in Brazil, a Norwegian gambling website was extremely disappointed when over 100 people won a wager that Luis Suarez would bite a third person on the pitch during a match. The Uruguayan player had already bitten two people prior to 2014, in 2010 and 2013. Therefore, it’s not hard to see why the bookmakers believed that he’d learnt his lesson. 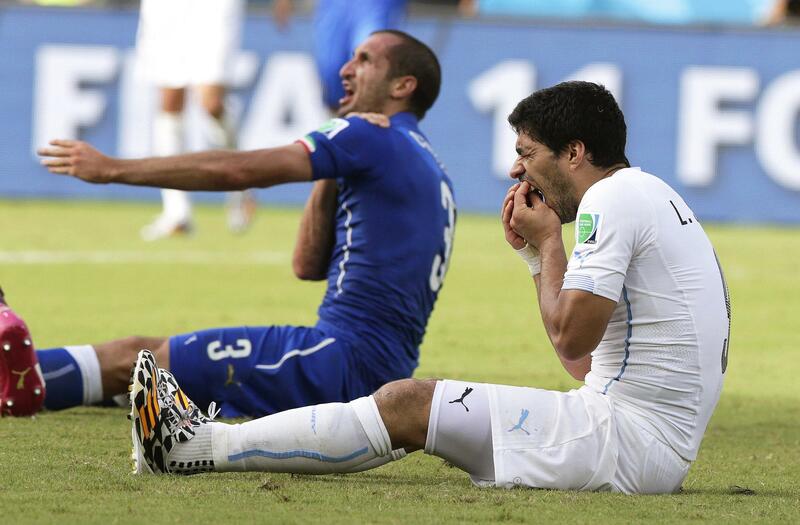 However, they lost a small fortune at 175-1 odds when Suarez bit Giorgio Chiellini, an Italian player. That’s a win to sink your teeth into. An older wager occurred in the 18th century and it left the Earl of Barrymore red in the face. The Earl of Barrymore was in peak physical fitness and was more than happy to accept the challenge of a race from a plumper butcher called Mr Bullock. Believing it to be a sure win, a substantial prize amounted for the winner. However, the butcher was allowed not only a head start but he was also permitted to pick the street in which the race was held. Black Lion Lane was a particularly narrow lane in London. Once the rotund butcher had set off, the Earl could not pass him, and the butcher, therefore, won the wager. All of these bets deserve to be on this list as they are indeed strange. However, some also took a lot of time for a pay-out. If you want instant fun, then head to our site for our amazing selection of the best slot games and get playing straight away!